Ultra Wrinkle Relaxer uses a unique anti-wrinkle hexapeptide in combination with a blend of concentrated antioxidant tea extracts. This combination effectively helps to control skin aging by inhibiting the contraction of neurotransmitters that cause repeated movements of the facial expression muscles. 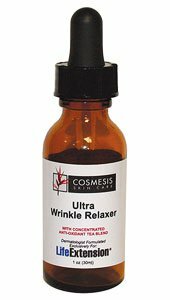 Ultra Wrinkle Relaxer promotes the appearance of smooth skin especially in the forehead and around the eyes. Directions: After washing the skin, apply 2-3 drops over your lines of facial expression. 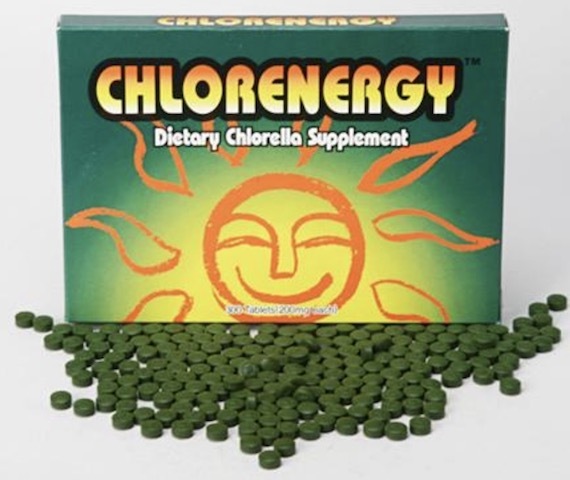 Ingredients: Purified Water, Hyaluronic Acid, Seaweed Extract, Acetyl Hexapeptide-3, Phenoxyethanol, Ethylhexylglycerin, Concentrated Tea Blend Extract. Warning: For external use only. Keep out of reach of children. Avoid contact with eyes. If product contacts eyes, rinse thoroughly. For people with sensitive skin, test in a small area before using. If rash occurs, please discontinue use and contact a physician.